Child custody and visitation orders are legally binding arrangements that all parties must adhere to now and in the years to come. However, in some circumstances, a parent or relative may break the agreement by illegally visiting or keeping a child for an unpermitted amount of time. If this situation occurs, it is helpful to know how to handle it. 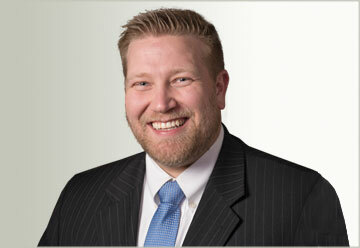 If a child custody or visitation court order is broken, you may not be able to resolve the issue on your own. In fact, it is not recommended that you try to navigate these difficult situations alone. When you need assistance in returning your child back to his or her proper home, call the police. Officers will take appropriate actions to handle your issue, and make a record of the incident that took place. It is always in yours and your child’s best interest to report violations of custody and visitation orders. Once the child has been returned to his or her legal guardian, it is important to notify your lawyer about the violation. Your lawyer will be able to discuss your legal options, as well as inform the other parent about possible consequences of their actions. If the non-custodial parent consistently violates court orders, you may need to file a motion for contempt of court. While handling violations of child custody and visitation orders, remember to not bad-mouth your child’s parent in front of them. Though this may take effort after a violation of orders, talking negatively about a parent to a child will not be helpful if your situation goes to court. If a parent disobeys a child custody or visitation court order, the custodial parent may choose to petition the court for enforcement of its terms. If a parent repeatedly violates court orders, they may be found to be in contempt of court. This may result in a total loss of custody or visitation rights or even jail time. 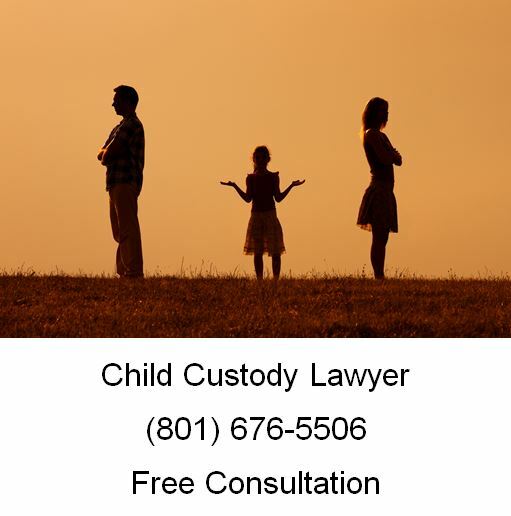 Under Utah law, courts decide custody and visitation matters in “the best interests of the child.” Generally, there is a presumption that frequent, meaningful contact with both parents is in the child’s best interest, so even if one party to a divorce can’t share custody, that parent gets regular visitation or parenting time. Visitation usually has few restrictions, detailed in the court-approved parenting plan, pertaining to times for pickups and drop-offs. However, the court will deny visitation or order supervised visitation if the child’s physical or emotional well-being might be endangered. Is it Legal to Copy Content from a Website? ← Is it Legal to Copy Content from a Website?